Day of Rafting ! ! ! 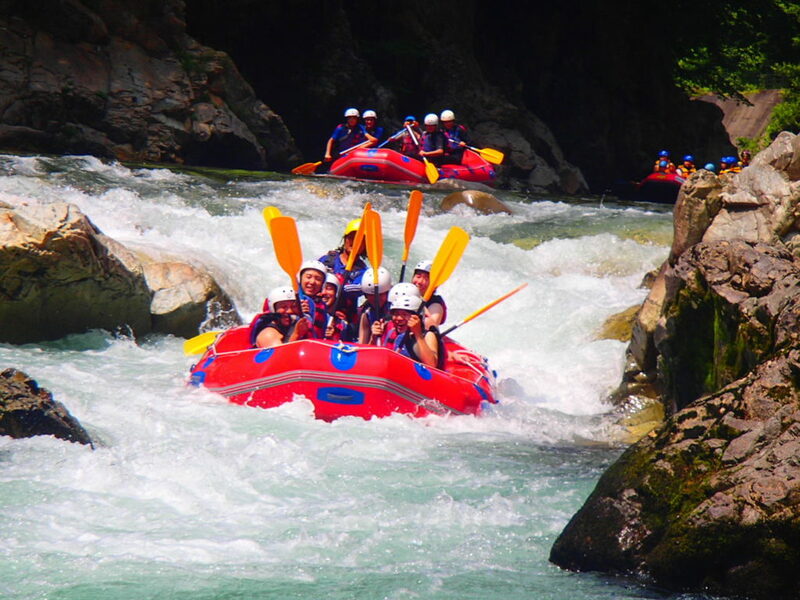 This is all of your day and rafting with Jug sports. Day went very excellent with lots of guests and so much fun. All over the river so many boats playing together , we did so much games as well like we do every day. we able to catch so beautiful pictures with happy clients and rapid same time. Please make your eyes one time to our taken pictures and send your comments. If you really looking forwards have great experience, Please book rafting and save your place for the rafting in Tonegawa river.